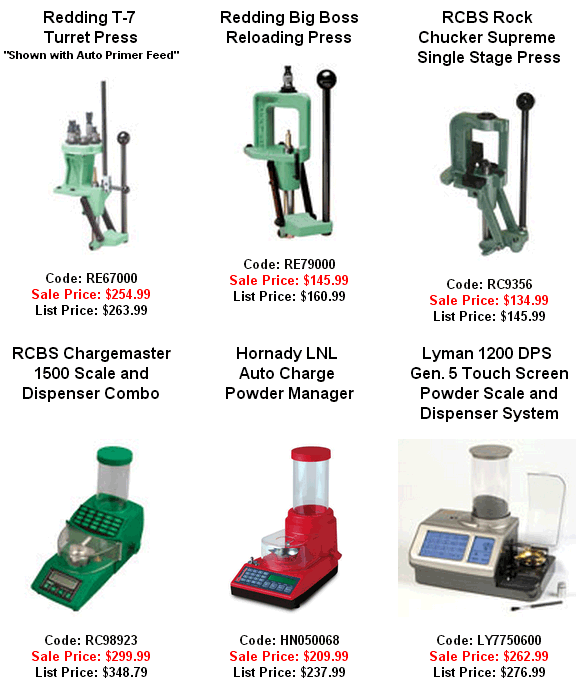 Precision Reloading is having a June SALE on big-name reloading presses and powder dispensers. You’ll find good values on Redding, RCBS, Lyman, and Hornady Products. 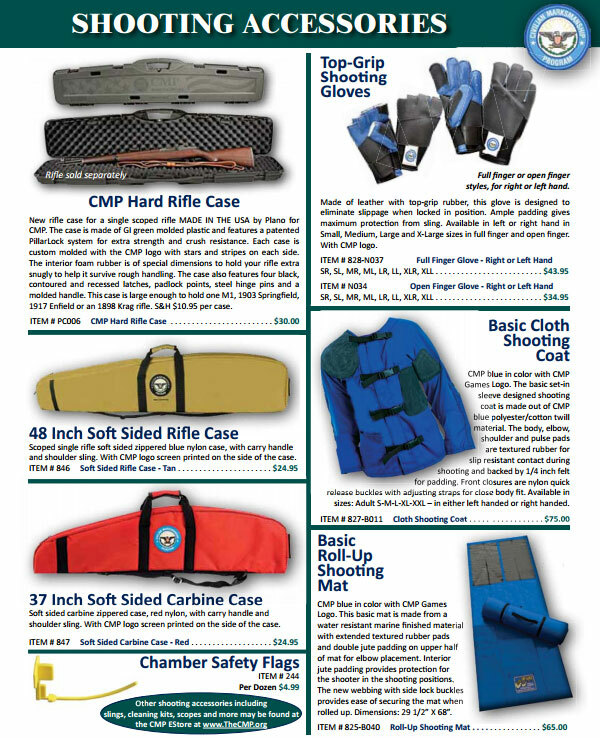 This special sale ends June 30, 2013. Note: Sale pricing is limited to quantities on hand and the discount prices cannot be combined with any other offers or promotions. In addition, RCBS is offering a Rebate for products purchased in 2013. If you buy $50 worth of RCBS hardware you can get $10 Cash Back. If you buy $300 worth of RCBS equipment you can get $50 Cash Back. NOTE: Although the Rebate Form refers to an option of Speer Bullets (instead of cash money), due to shortages, ALL rebates will be issued in CASH. CLICK HERE for Rebate Form. 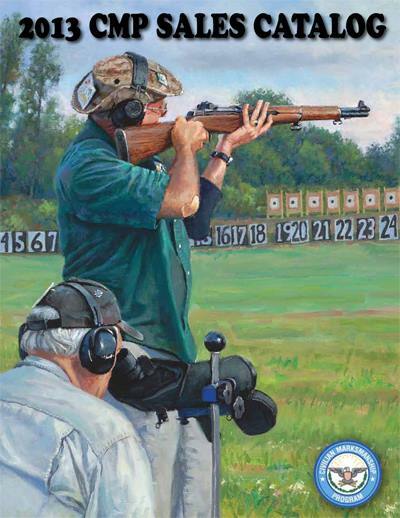 Share the post "Reloading Presses and Dispensers on Sale at Precision Reloading"